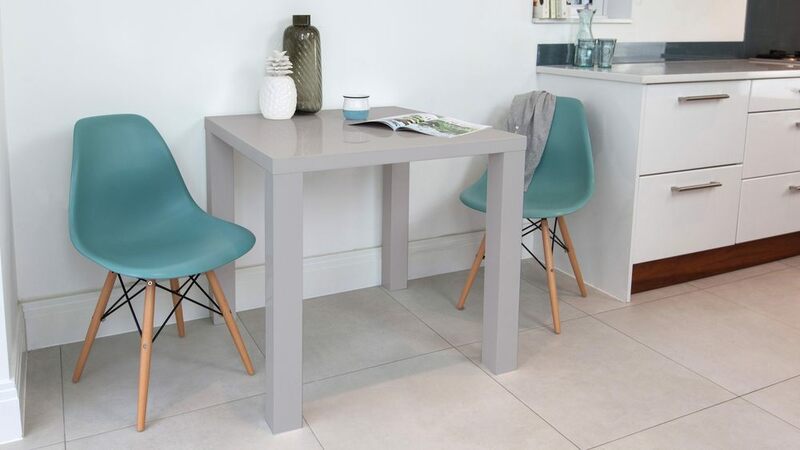 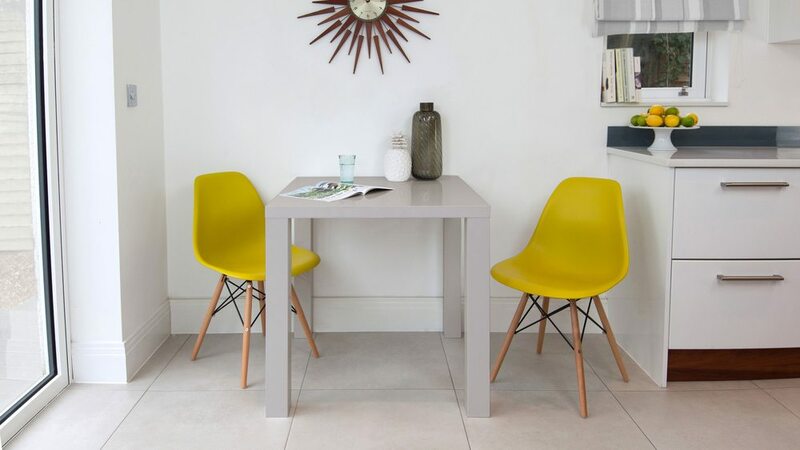 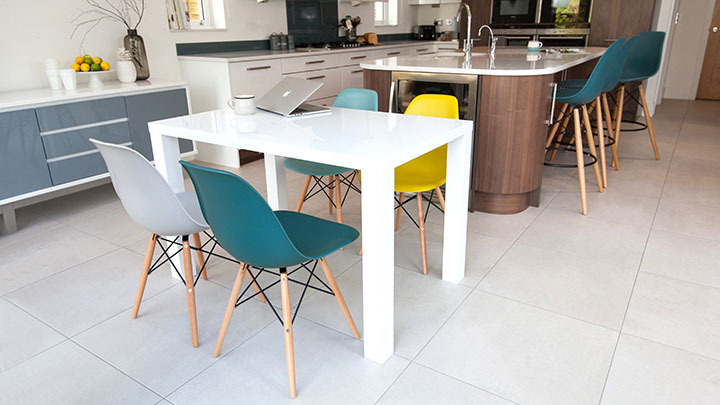 The Fern Grey Gloss Kitchen Table is a great example of clean understated style. 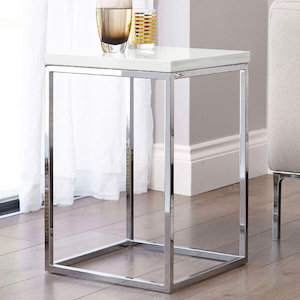 Simple lines and neat proportions make this table ideal for any interior, especially in a setting where space is at a premium. 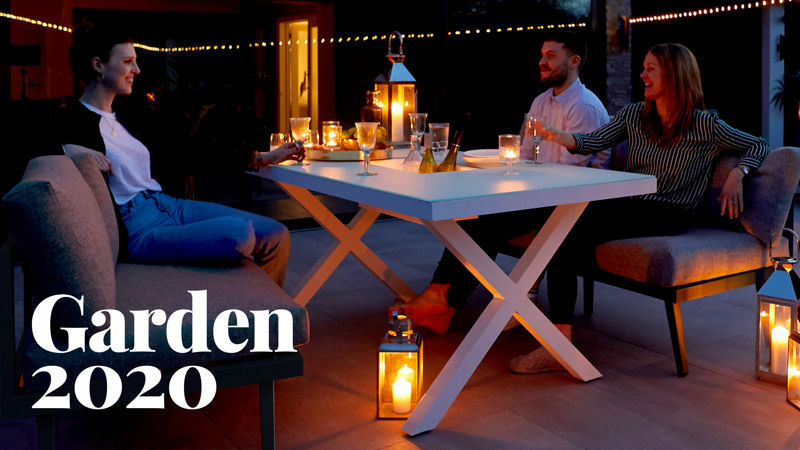 Its slightly chunky shape means the Fern table still has enough of a substantial and visual impact in a space, just without taking up too much room. 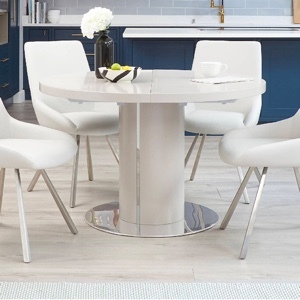 If you're looking to add a small but cool and contemporary setting to your space, you can't go wrong with the Fern kitchen table! 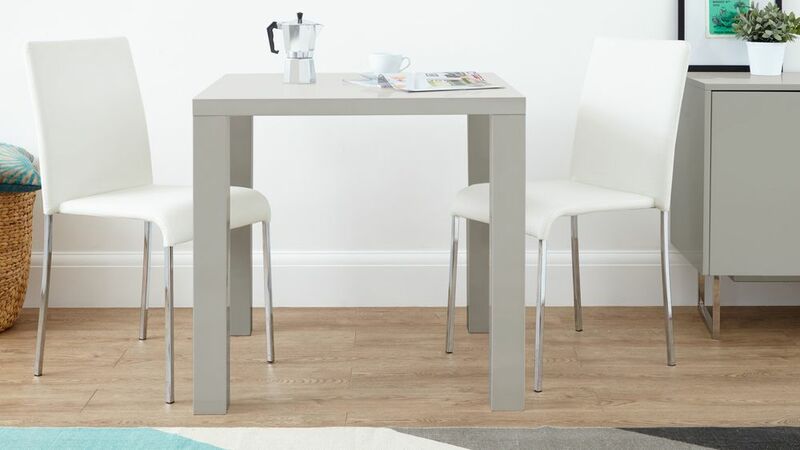 The Fern Kitchen Table is made of high quality lacquered MDF with a grey high gloss surface. 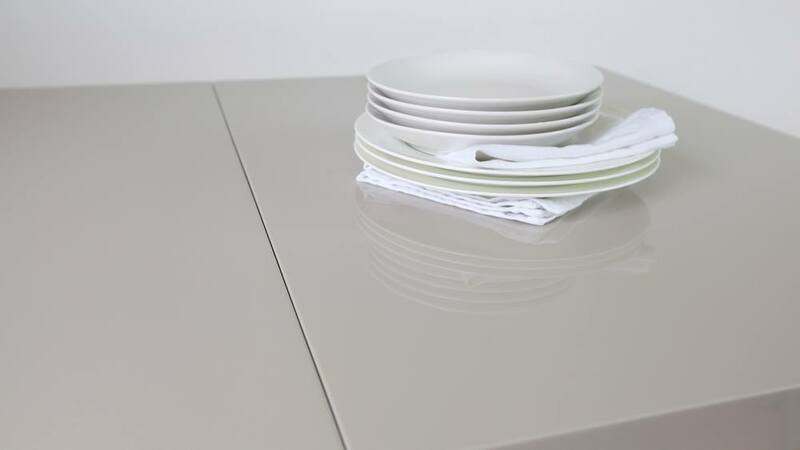 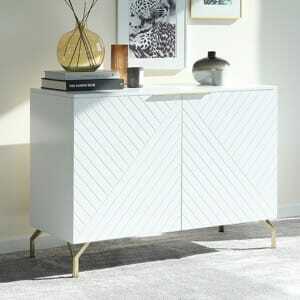 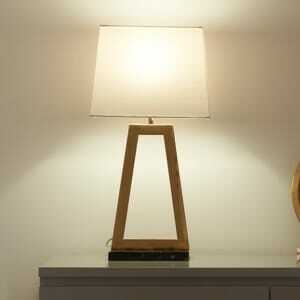 This choice of materials results in the Fern being a really strong and durable piece of furniture. 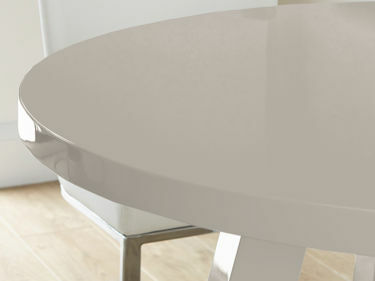 With its simple shape, the beauty of the Fern table is all in the finish and the colour. 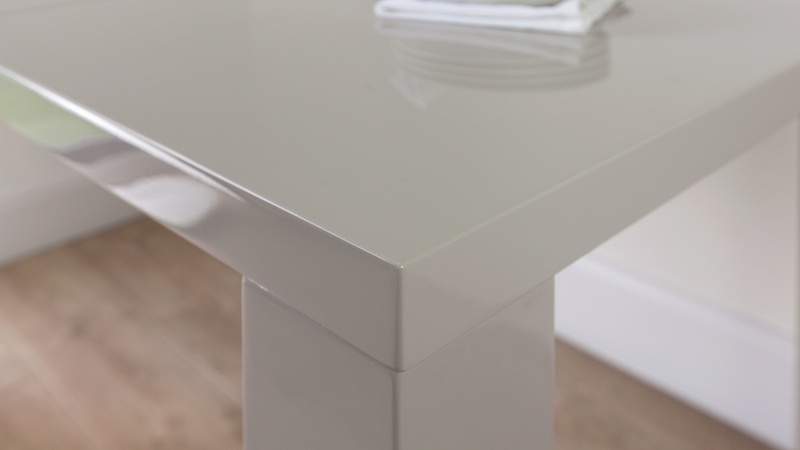 The high gloss finish is crisp and modern whilst the soft grey tone adds a touch of warmth. 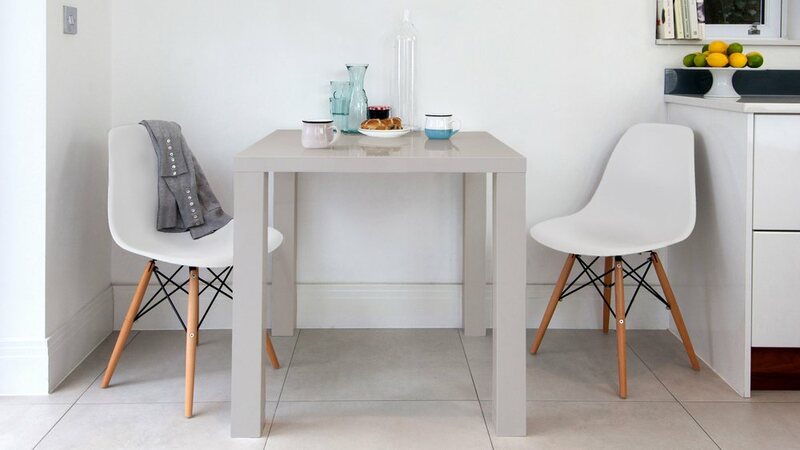 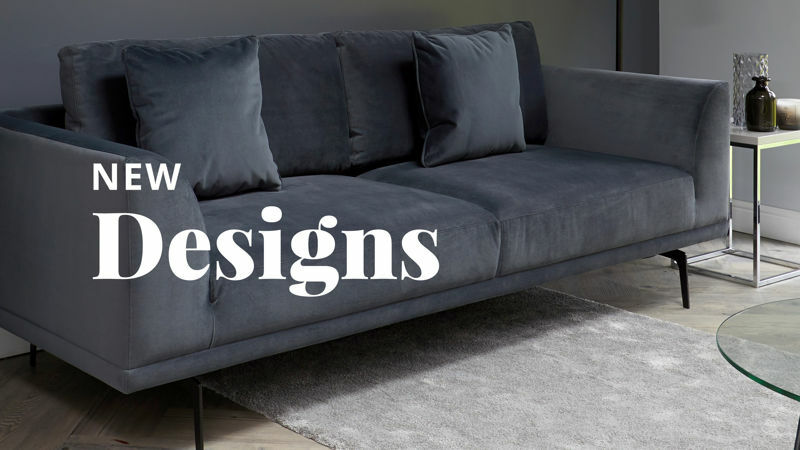 Grey is a warm neutral tone, making it incredibly easy to coordinate with when placed in your existing interior. 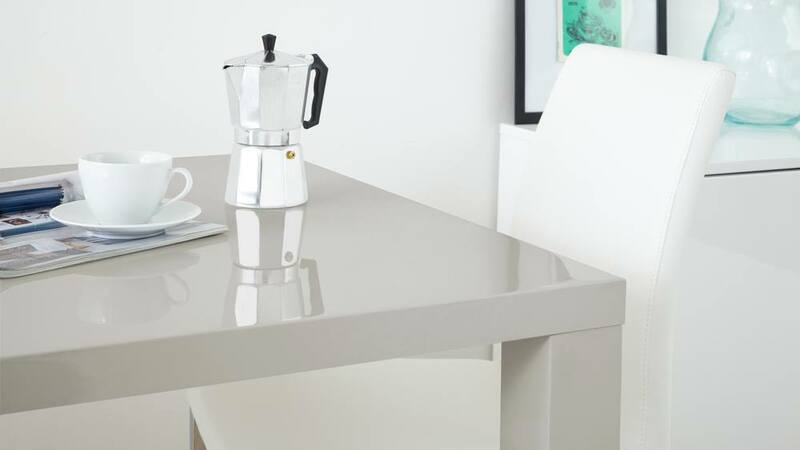 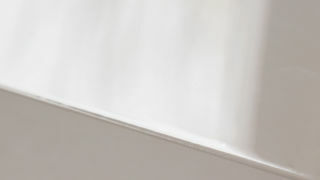 Our dove grey gloss colouring is exclusive to Danetti, meaning you won't find this stylish finish anywhere else. 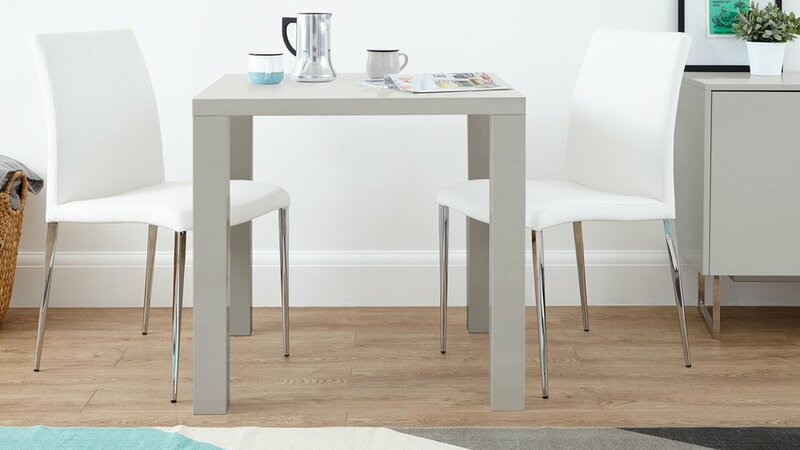 This Fern Grey Gloss Kitchen Table can comfortably seat between 2 to 4 people. 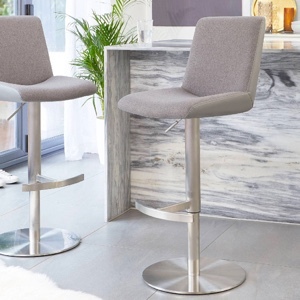 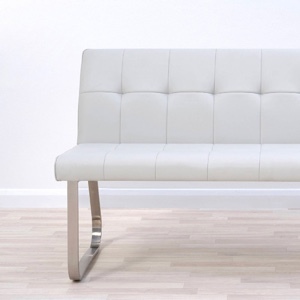 This makes it ideal for couples or smaller families where there isn't the need to seat ample dinner guests. 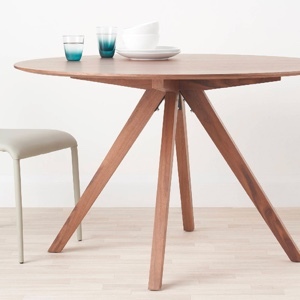 The clever sizing of the Fern table also makes it both versatile and multifunctional. 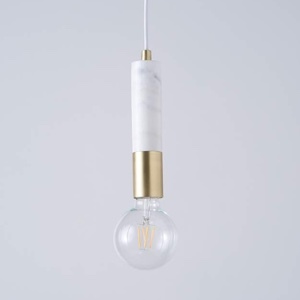 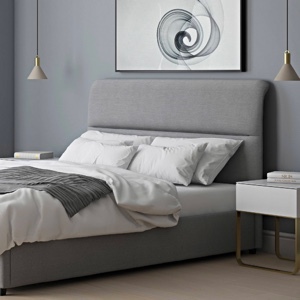 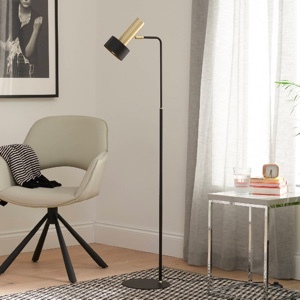 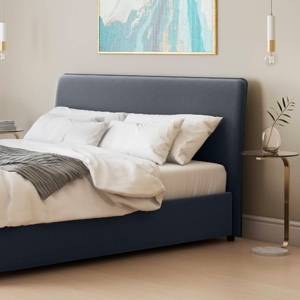 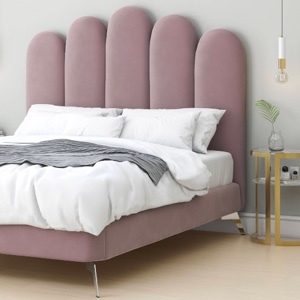 It is small without looking small in relation to the rest of the space, while also being able to double up as a desk or workspace to really maximise your space. 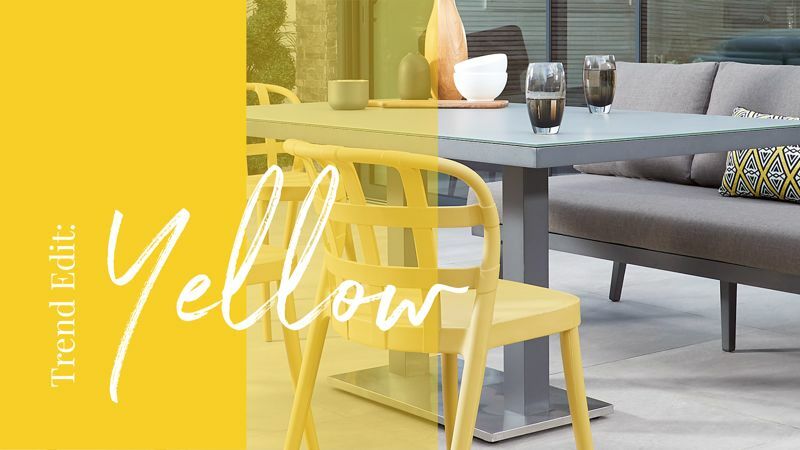 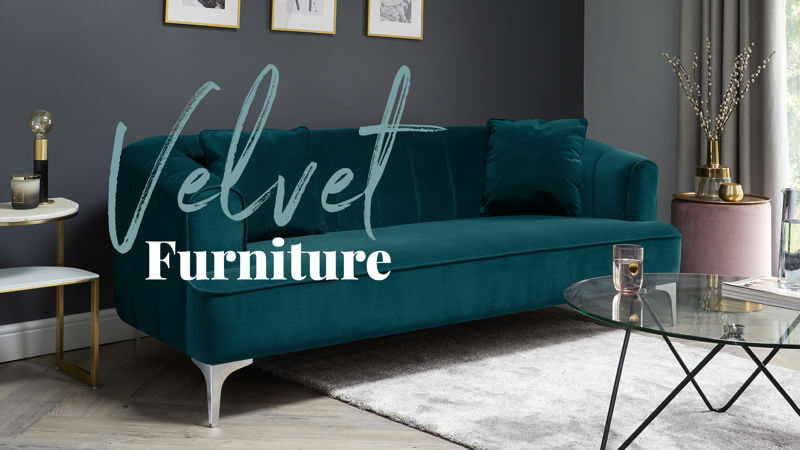 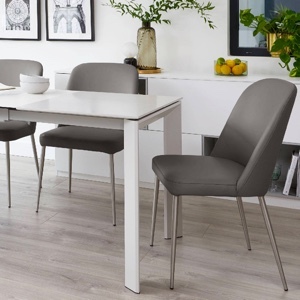 If grey gloss is the right colour but you are after a table with a larger seating capacity, the Fern table is also available in a 4 seater and a 6 seater. 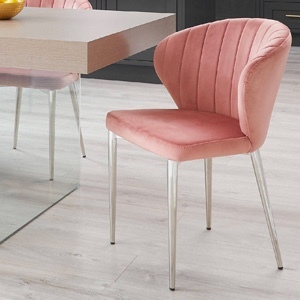 The Fern Dining Chair or the Elise Dining Chair are a great match if you're also after some sleek dining room seating.